It’s the holiday season! Christmas lights have begun to go up, snow is falling, cookies are baking and Christmas music fills the radios. This time of year is a great time to engage with your client base and spread some holiday cheer while still growing your business. 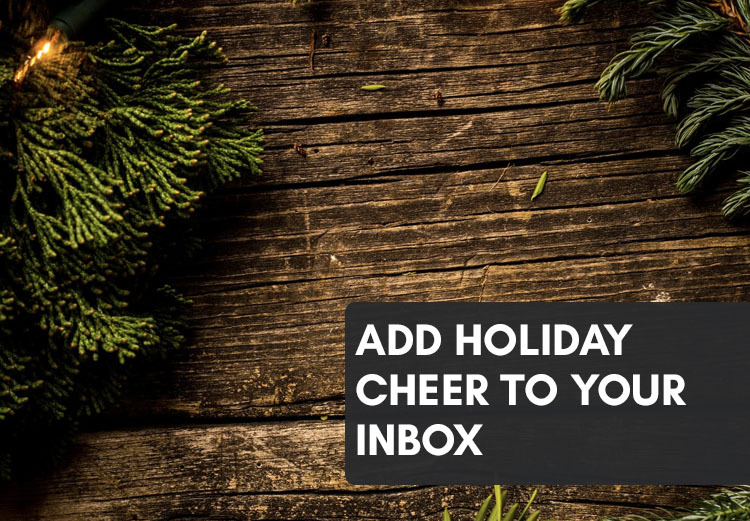 Here are some fun and engaging ways to keep in touch with your clients this holiday season. If you’re on social media (which we highly encourage you to be), then you know the importance of a photo. Why not take advantage of that and host a holiday photo contest? Ask your clients to send in their best holiday photo - from ugly holiday sweaters to funny family photos! You can even post a few to your social media channels and ask your followers to vote on their favorites. Give out a free prize to those with the best pictures! A simple $5 gift card to a local coffee shop can make someone's day. The holiday season is a time for decorating. 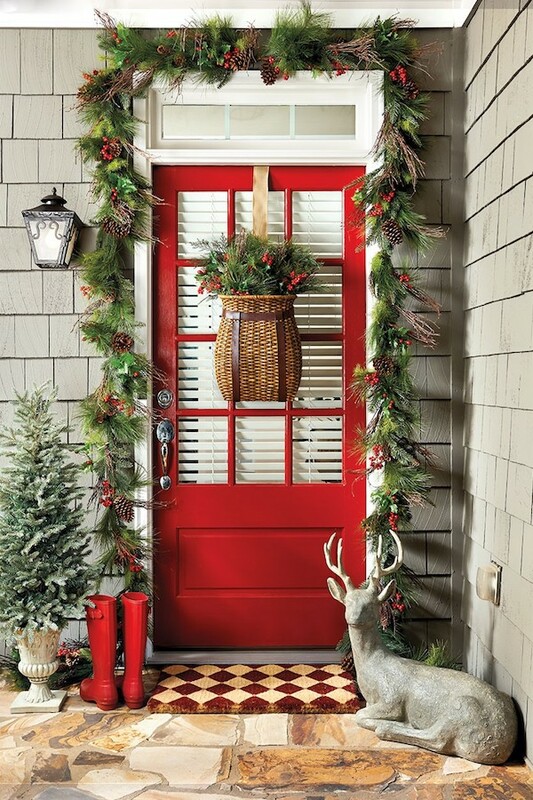 Start a contest with the neighborhoods in your area and see who can decorate their front door the best! This won’t just provide engagement between you and your clients but it will also bring excitement to your local area (the decorations don’t hurt to look at either). You can offer a prize for the best dressed door as well. Happy decorating! Aside from holding a decorating contest, you can also give your followers some decorating tips! These tips can be anything from the best ways to strings lights on a tree to ways to decorate your favorite holiday cookies. Create a mini guide with your favorite tips and even include some craft ideas for your local families to do together. Ask your clients to send you photos of their final decorations! Many towns offer holiday light display such as community tree lightings that are so much fun! If not, there are often individuals who go above and beyond with their holiday decorations. Some even sync their displays to a radio station playing holiday music for an all-out fun viewing experience. Do some research and compile a list of the best places to view Christmas lights in your area. Your followers will appreciate it! While all of the previous ideas provide helpful and tactical information to your clients, providing them with a recap of your year is a nice touch as well. You are hopefully maintaining contact with these individuals throughout the year and they care about how your business is doing as well. Provide them with a quick update on what you’ve accomplished, your goals for the upcoming year or any fun things you’ve done with your team throughout the year! This means that home maintenance is more important than ever. Send your client base a list of winter tips to keep their homes in tip top shape. These could include things like cleaning out gutters, checking for drafts from leaky doors or windows, and getting a roof rake to help with snow buildup. These are all things that are important to keep the home that you helped them purchase safe! Lastly, a preview of homes hitting the market in the new year is something that your clients may want to know about. If there is a list of homes coming to the market in 2019, share it with them! Who knows, some of them may be looking to buy but are waiting until the new year to do so. Getting a sneak preview of the 2019 market is always an exciting thing! The holiday season is coming into full swing, and we want you to engage with your following! Implement some of these email ideas and let us know which you think are the most successful. If you have other ideas that have worked for you in the past, let us know. We’d love to hear what you are doing!